This summer several St. Maarten resorts and hotels are offering free nights, reduced by up to 35% - plus other travel incentives and discounts on activities. 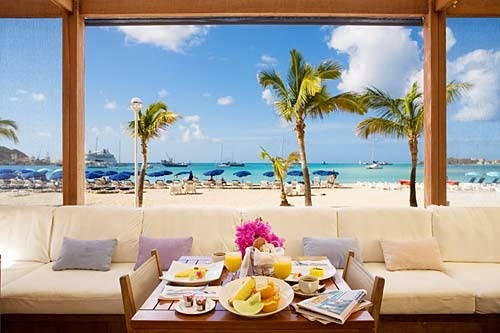 The Holland House Beach Hotel is located right in the heart of St Maarten, on the beach and close to all the popular duty free shops, cafes and restaurants are within walking distance of the hotel, along with five major casino's. Up to 35% off published rates for stays of four, five, and seven nights - rates start at $615 for a four-night stay. 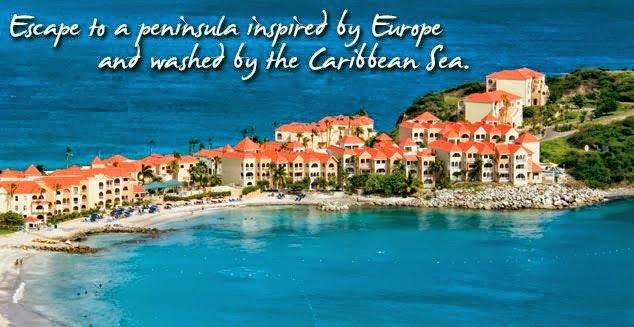 St. Maarten’s Sonesta Maho Beach Resort & Casino “Spring Fun in the Sun” package features a third night free plus $200 in resort credits when you book and pay in full by May 31 for travel through June 30, 2014. Minimum stay 3 nights. Another “Spring Fun in the Sun” travel package features a fourth night free plus $300 in resort credits for the same travel dates. $50 resort gift shop "the Logo Shop"
Visitors staying in Dutch St Maarten, or French St Martin can easily visit Anguilla and St Barts via the ferry service located in Marigot, French St Martin. 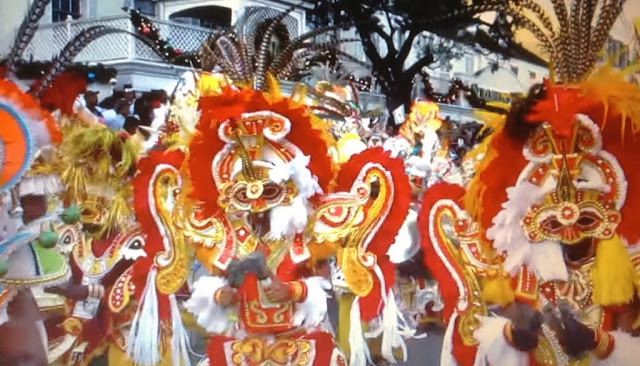 Also the tiny Dutch Caribbean island of Saba can be reached from St Maarten three times a week.